If there is one thing I love, it’s an easy breakfast recipe! Unlike me, my husband and daughter are not morning people. They like to get up around late morning and just hang around allowing themselves to wake up on their own time. (Must be nice right!?). 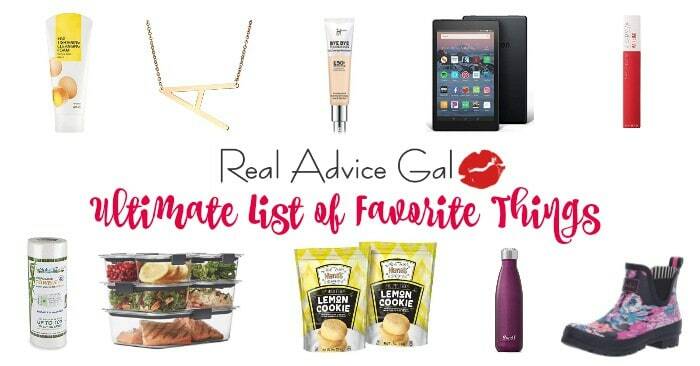 But they do however love breakfast foods. So on weekends I like to make a yummy breakfast for them when they wake up. One of my daughters favorite foods is strawberry so I try to make sure I incorporate it when I can. I wanted to make cinnamon rolls, but didn’t have some like I thought I did, so I decided to get a little creative and make some of my own! 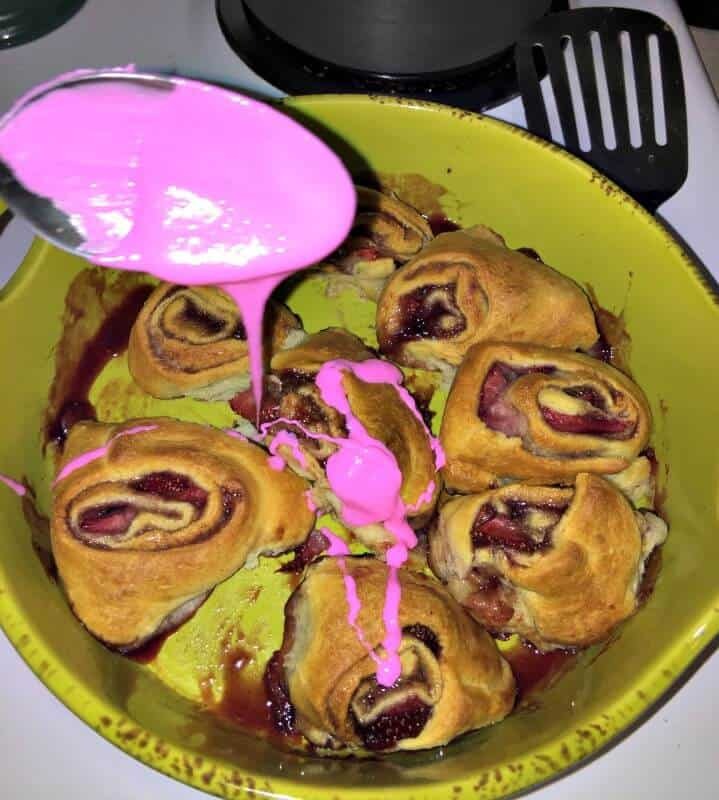 And let me tell you, these Strawberry Rolls that I came up with tasted awesome. I just knew I had to share it with you. I hope you enjoy! Step 1: Preheat your oven to 375 degrees. Roll your dough out and flatten to about a 1/4 inch thick. Brush with butter. 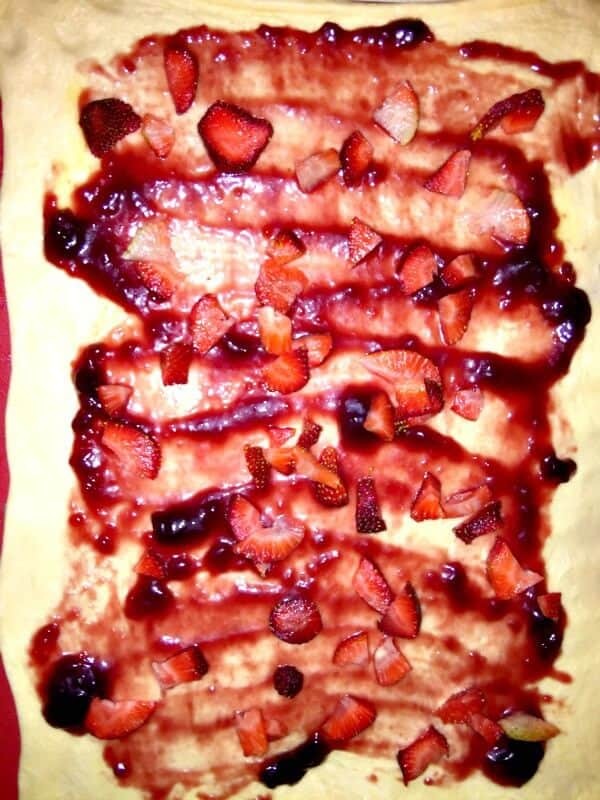 Then top with strawberry jam and fresh strawberries. 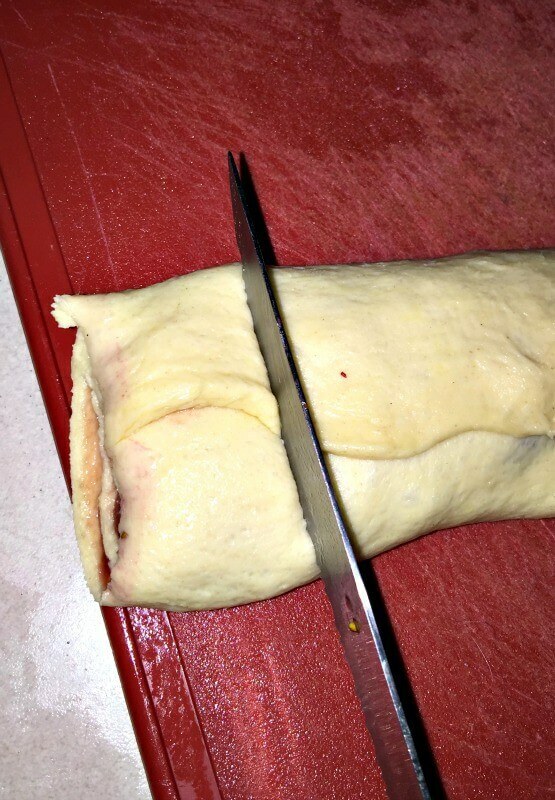 Step 2: Roll your dough up lengthwise firmly but not too tight. Cut into 8 pieces and place on a baking dish. Bake at 375 degrees for 15-20 minutes or until golden brown. 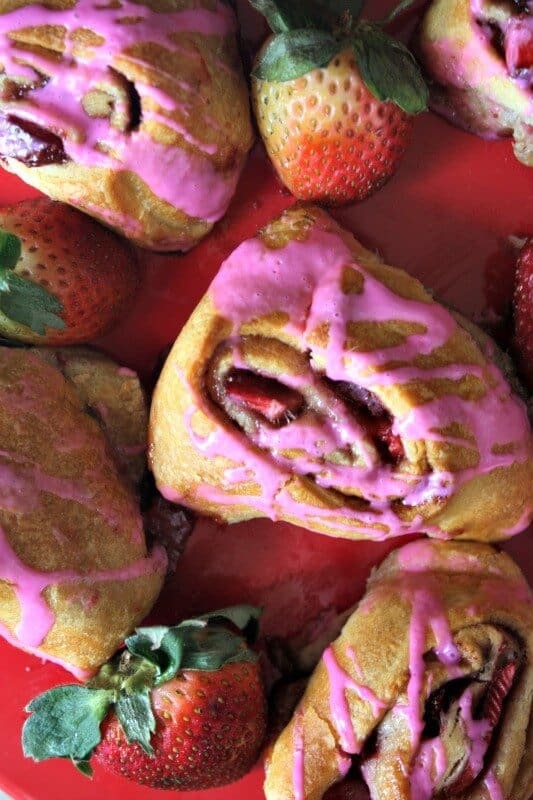 Step 3: While your strawberry rolls are still warm, pour your icing over them and enjoy warm! 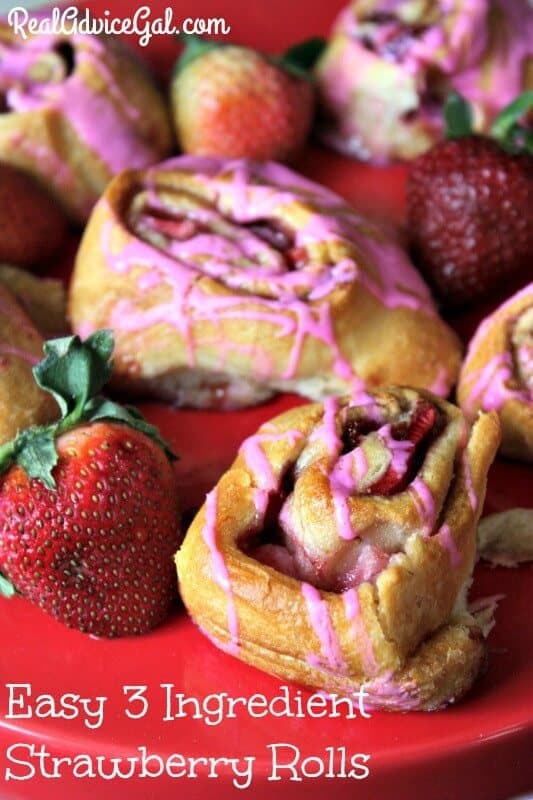 These Strawberry Rolls were a HUGE hit in my house, and with only 3 ingredients and less than an hour to make, it’s going to be coming around more often! Enjoy!